After three years, Shane “shaniac” Schleger has opted to part ways with PokerStars Team Online in order to focus on his relationship. Schleger announced his decision in a final blog post on the PokerStars Blog. “My three year run with PokerStars Team Online is coming to an end, and I'm here to report that it was an extraordinarily positive experience, even despite challenges I never could have anticipated when I signed the contract,” Schleger explained. Schleger, who married his longtime girlfriend during the 2013 World Series of Poker, talked about his start with Team Online and how Black Friday upended his life. The infamous day led to him traveling between California, Canada and Mexico in order to live up to his sponsorship obligations. He also addressed his lackluster 2013. 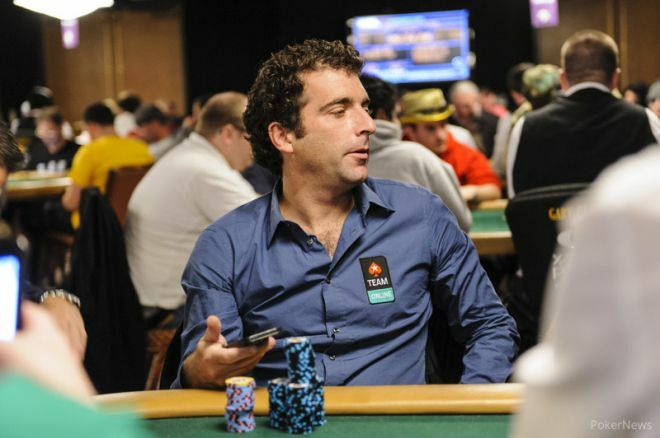 “The stress of my geographical setup was exacerbated by a total inability to put up a winning poker session in 2013,” Schleger said. Fortunately for him, the World Championship of Online Poker (WCOOP) turned things around. That is when Schleger finished in sixth place in the $5,200 Main Event for $291,000, his largest score ever after nine years as a professional.